Check out the first update from Good Counsel College in New Ross! 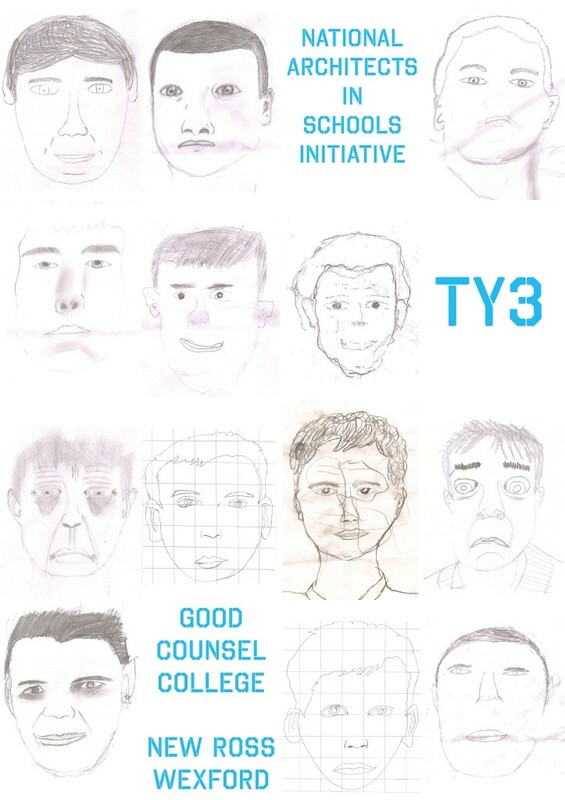 ‘I met TY3, the transition year class from Good Counsel College, New Ross who would part take in the NASI, for the first time back in November. The all-boys school has four transition year classes each consisting of 24 students. TY3 were the lucky ones chosen to have me teach them a little bit about architecture’ - Michael Flynn. The first class was kept short and sweet. A meet and greet, they got to know a little about me and I a little about them, least of all their names I am terrible with names especially 24 new ones all in one go but I think I have most of them now. In that first class I spoke a little bit about how I came to be a Part II Architectural Graduate, what kind of architecture interested me and brought along some models and drawings I produced during my time studying at Waterford Institute of Technology. I explained how this class wasn’t going to be like most of their other classes and that they would be encouraged to think freely about topics and problems related to architecture. I encouraged to use their design journals to sketch and draw anything that interested them or that they maybe saw in buildings at home and around the town that they had questions about. To exercise their mechanical and special reasoning we did a short task. Try and imagine a solid shape that will pass through a circular, triangular or square hole in a block of wood. When the diameter of the circle, height and base of the triangle and all four sides of the square are the same length. A few got quiet close to the right answer. Little tasks like this have helped keep the class fun and engaging as architecture can become quiet dull after a while. 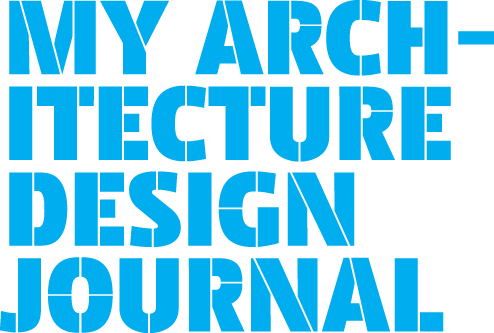 We also spoke about some well known architects, Dermot Bannon, Duncan Stewart, Frank Gehry etc. and some people who are well known but maybe not because they have qualifications in Architecture Minister Ruairi Quinn, Ice-Cube, Art Garfunkel, Seal and Courtney Cox to name a few. We also spoke about some famous architects who aren’t even real such as Ted Mosby and many other characters in popular movies and television shows. Why is Architect such a popular profession for characters in movies? 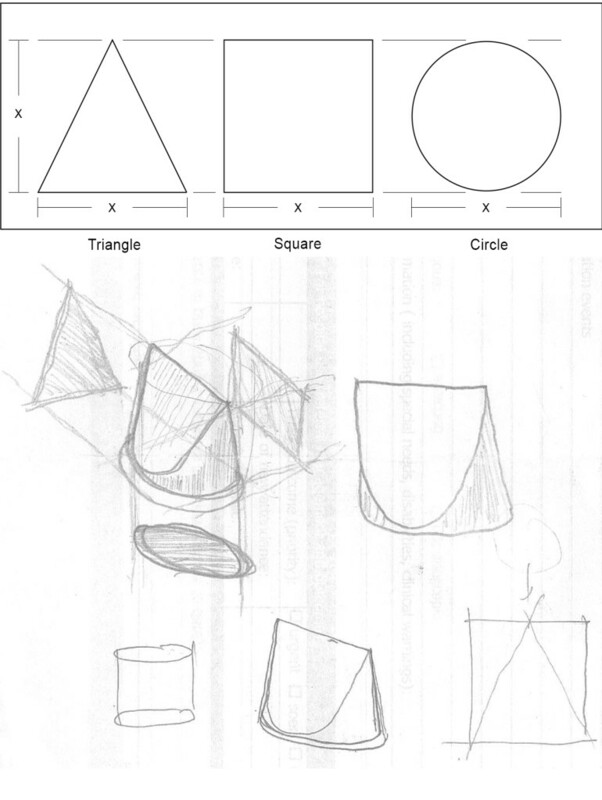 In the second week we looked at techniques to improve the student’s communication of ideas through drawing. We used different techniques to drawing self-portraits from photographs. We looked at the first concept drawings of some of the world’s most famous buildings and tried to guess which buildings they were. Then each of the students had a chance at a sort of architectural charades. Taking turns, each student illustrated a famous world building as best they could using their own sketching and drawing style on the whiteboard, while the other students guessed what building it was. We finished the class by preparing for task 2 in their Design Journals by talking about the use of plans and sections. The third week was spent discussing the students work on task 2. We looked at some more good examples of plans, sections and elevations. We talked about how a building is orientated and the arrangement of its rooms in relation to the rising and setting sun. Students took turns drawing plans and/or sections of their chosen spaces. Most chose their bedrooms. Some suggested where in the house they might prefer their room to be located for better light or a better view. The final week before the Christmas holidays was spent studying an outline plan of the school building. The plan had only the external walls of the building shown. The students broke into two groups and produced two separate plans of the internal layout. Then we compared the two drawings to see how each group had got on and how others perceived certain spaces in terms of scale, access and furniture arrangement. We also discussed how a lot of housing estate homes are almost identical as was shown in some of the student’s drawings of their own homes. While one house might be home to a single child family a similar house elsewhere in the estate might house a family of 3 or more children. Isn’t it strange that the exact same house serves both families? A student suggested that maybe estate houses should be built as empty shells, later buyers could choose the number, size and arrangement of any rooms. That way each house would be designed to suit each family as per their needs. I think they get it now. Two people with different size feet wouldn’t wear the exact shoe, you wear what fits you not a one size fits all. While you might not wear the same shoes every day, you do spend a lot of your time in one house, shouldn’t that building be design with you and your family in mind? After the holidays we hope to work on producing a scale model of the school in card board to use in class discussions on the best use of space. Weather permitting we are also hoping to go on a walking tour of New Ross. We also hope to have a local TD Mr Sean Connick in to give a presentation which he has previously given to the Department of the Environment on Accessibility in Architecture. More from TY3 soon, Happy New Year everyone.